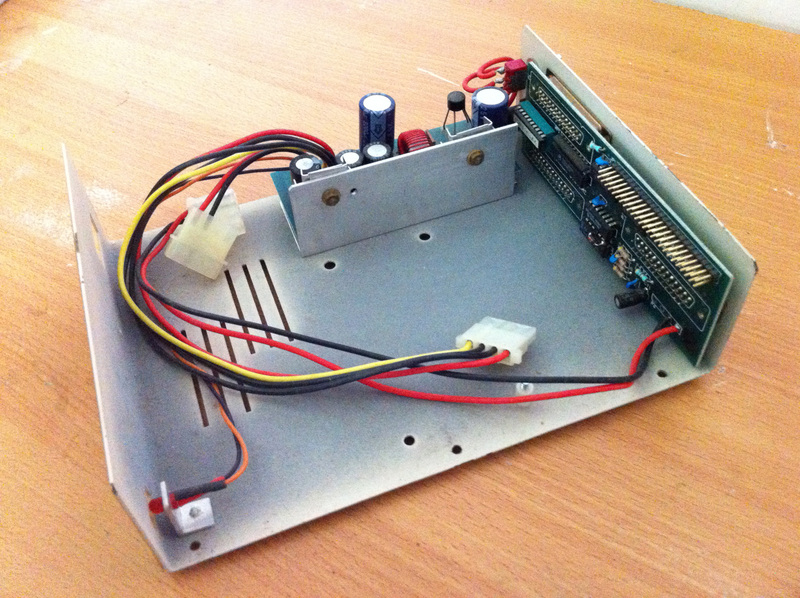 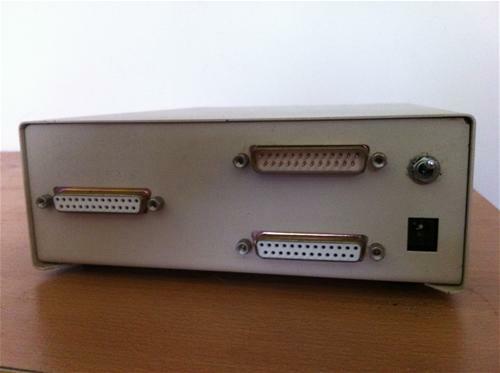 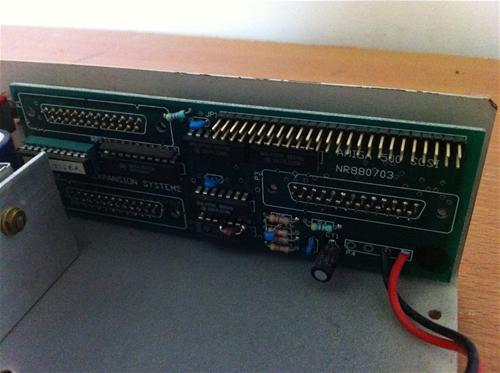 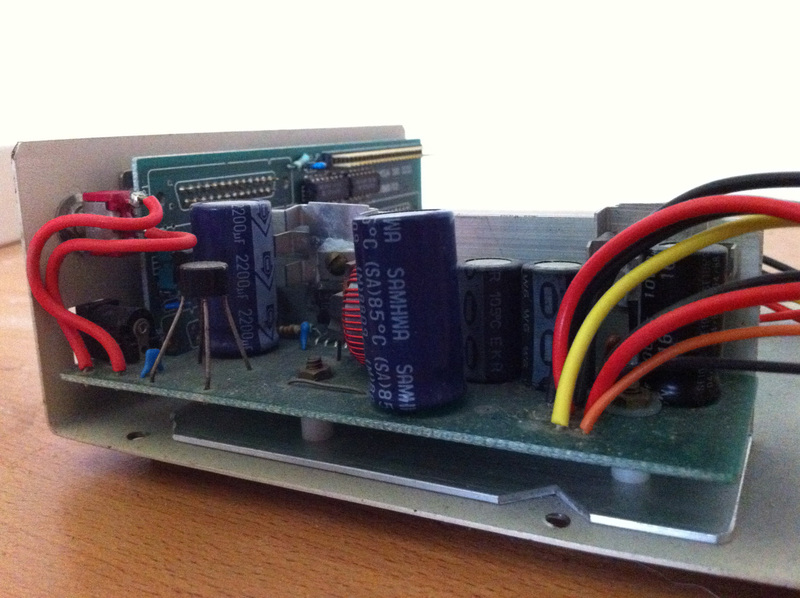 This is an external SCSI hard drive housing that connects to the Amiga's parallel port. It is not clear if this is a version 1 or 2 - it is assumed to be version 1. 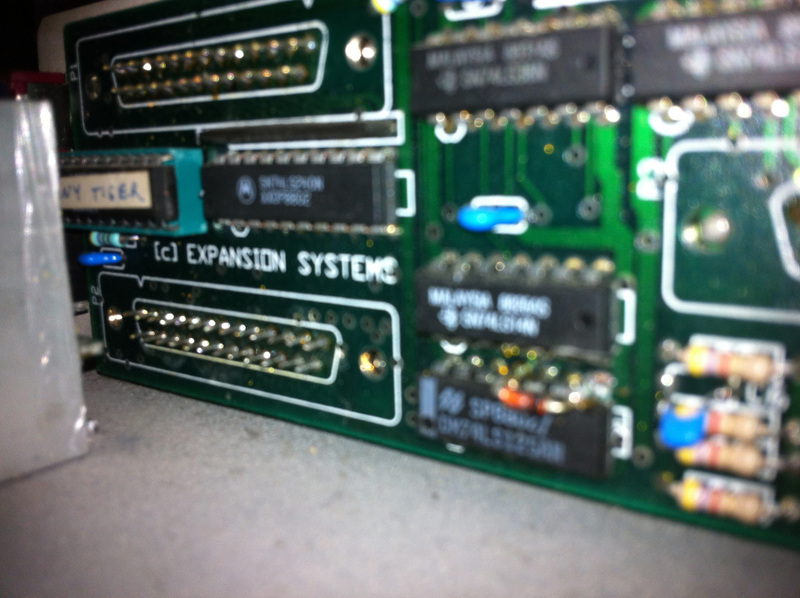 It is made by Expansion Systems (possibly also known as or contracted to/by M.A.S.T. - Memory And Storage Technology). 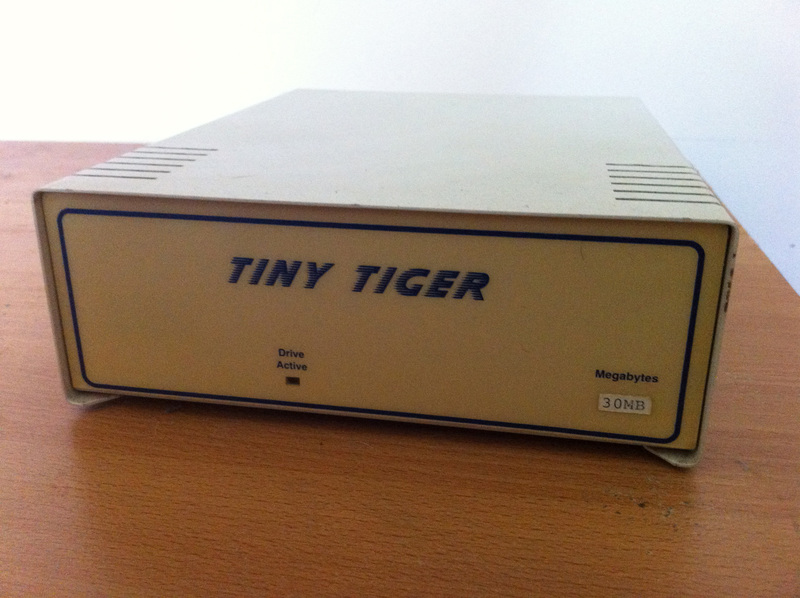 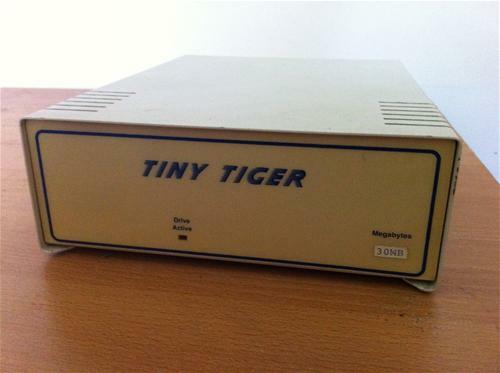 Not a great deal is known about this unit, but it's clear from the sticker on the front that this model was the 30mb version.